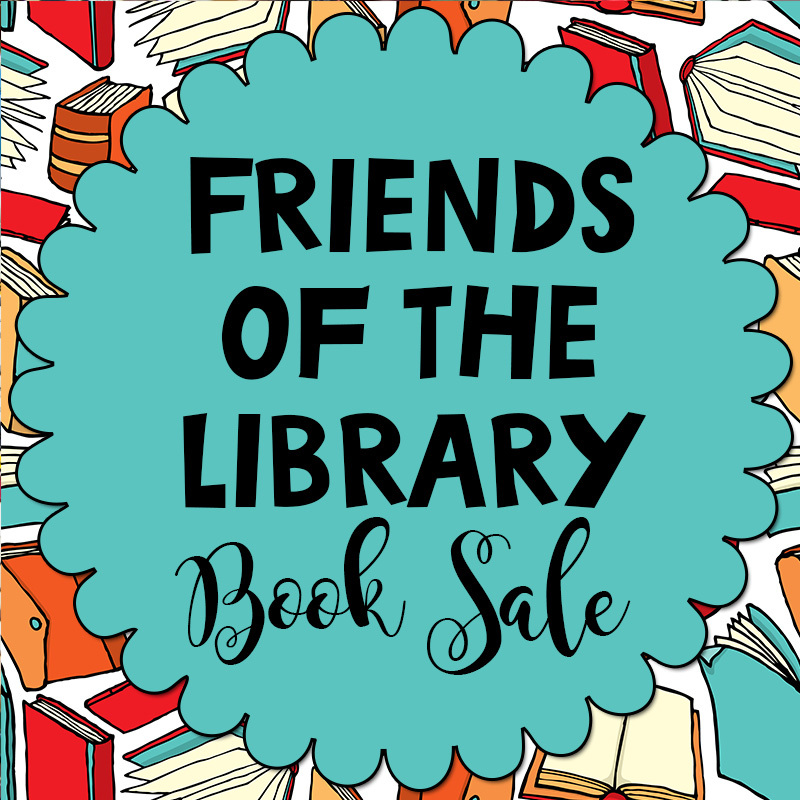 BOOK SALE SATURDAY, NOVEMBER 10, 2018 11:00-3:00. $3 BAG, BUY 2 BAGS, GET THE 3RD BAG FREE! LOTS OF NEW DONATIONS! Location: THE BOOK CAVE on the lower level of the Main Library.